FLIR Systems has teamed up with imaging specialists – Bodkin Design & Engineering LLC (BD&E) to provide a hyperspectral imaging solution that allows you to collect any waveband of spectral and spatial information in one high-speed video frame. Hyperspectral imaging systems collect both spectral and spatial information in one instantaneous video frame. 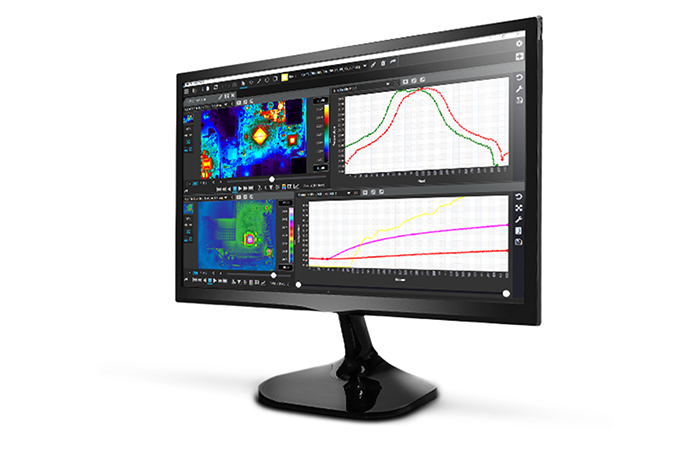 This enhances the data stream while eliminating motion artifacts and maximizing signal-to-noise response. Combined with FLIR’s advanced infrared camera technologies, the systems can be optimized for the visible, NIR, SWIR, MWIR, or LWIR wavebands. Additionally, these systems can be designed to interface with virtually any telescope or microscope. The new hyperspectral imaging cameras are massively parallel systems able to collect all three dimensions of the full three-dimensional hyperspectral data cube simultaneously. Incident photons from an imaged scene are detected in parallel by a two-stage optical processor. 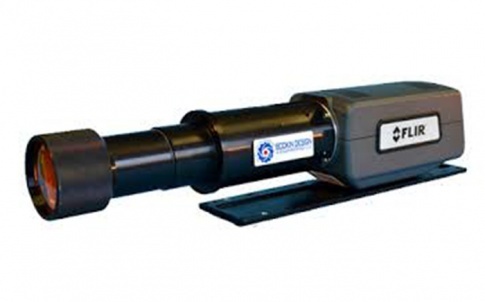 This device manipulates the data set prior to any electronic detection or software processing, operating on the data set at the speed of light. Hyperspectral imaging has been recognized as an important tool for remote sensing. It can identify materials by the spectral content of a pixel even though the objects of interest are too small to be spatially resolved, are partially obscured by vegetation or can only be identified by their spectral signature. High-spectral-resolution hyperspectral imagery is a key element in the developing fields of autonomous material identification, geological mapping, biological research, medical imaging, cancer detection and clinical instrumentation. For further information please visit www.flir.co.uk/instruments/science/hyperspectral-imaging/ or contact FLIR Systems in Europe on +32-3665-5100 or research@flir.com. 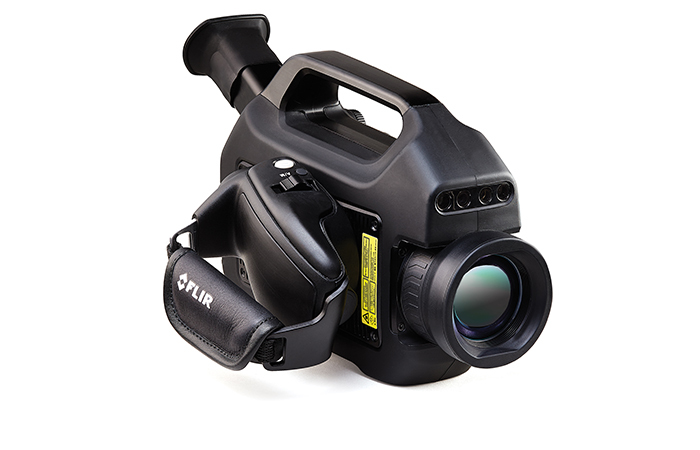 FLIR Systems specialises in technologies that enhance perception and awareness. The company brings innovative sensing solutions into daily life through its thermal imaging and visible light imaging technology and systems for measurement, diagnosis, location and advanced threat detection. 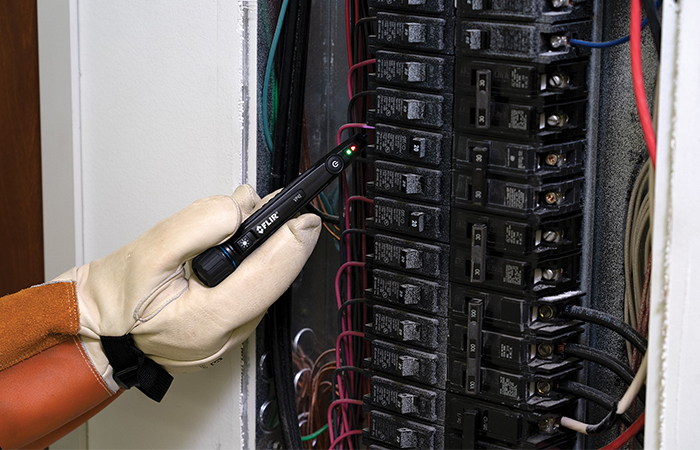 Its products improve the way people interact with the world around them, enhance productivity, increase energy efficiency and make the workplace safer. FLIR Systems has six operating segments – surveillance, instruments, OEM and emerging markets, maritime, security and finally, detection. Of these six, ‘instruments’ is of greatest interest to trade and industry and the second largest segment in the company’s portfolio. This division provides devices that image, measure and assess thermal energy, gases and other environmental elements for industrial, commercial and scientific applications. These products are manufactured across five production sites, three in the USA and two in Europe; Sweden and Estonia. The options that FLIR Systems provides for measuring temperature and studying thermal performance have never been greater. Not only does the company offer a huge range of models to suit all thermal application needs but the technology is also affordable and very easy to use. 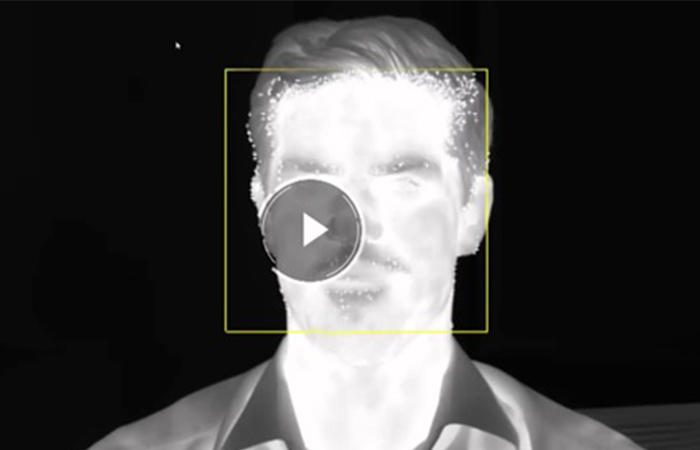 Thermal cameras now come in various shapes, sizes and degrees of sophistication and FLIR continues to invest heavily in the development of new and complementary technologies to differentiate itself from competitors. An important milestone in the development of thermal imaging has been the introduction of the FLIR Lepton® core, a micro longwave detector, the size of a mobile SIM. 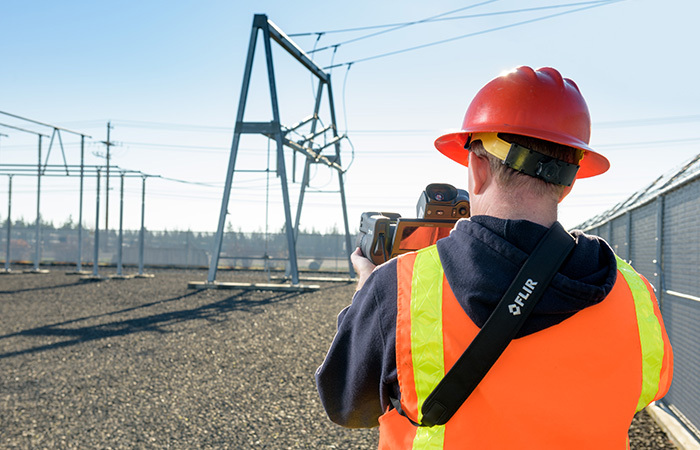 This has allowed thermal imaging to be repackaged to meet the needs of an even wider audience and, in combination with another new technology called Infrared Guided Measurement – IGM™ – has led to the development of a range of test and measurement meters with imaging capability. 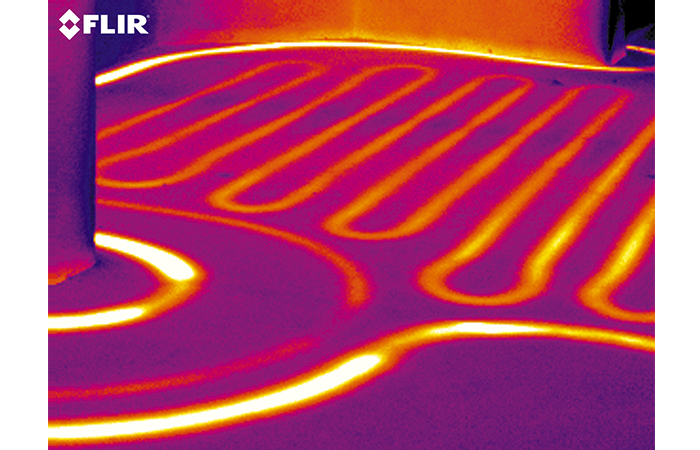 Another important growth area for FLIR thermal imaging is in continuous monitoring to assure quality and safety. Through its introduction of discrete fixed mounted thermal cameras which are fully compliant industry standard plug-and-play protocols, FLIR Systems has provided industry with infrared machine vision which is instantly ready for quick and easy network installation. Protecting assets and people from fire is an area for which thermal imaging is least known but, thanks to FLIR Systems’ development, it is now one of the most cost-effective methods available. Its application flexibility and rapid return on investment present an attractive proposition for any site or safety manager. How far can I measure with thermal imaging camera?